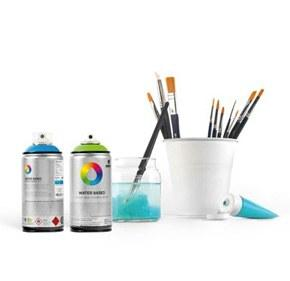 Spray Planet has an extensive amount of colors and tones when it comes to the MTN 94 Graphic Markers, making it difficult to choose the right colors for you. We've made the decision making a little easier. Our Pro Blackbook packs make it easy to get you started sketching! This pack includes 8 skin tone hues, 2 MTN Water Based Ultra Fine Markers (black & white), and a blackbook to use them on.